For those who don’t already know, Waves is an open blockchain platform that aims to make the process of launching, distributing, and using cryptocurrency tokens easier. 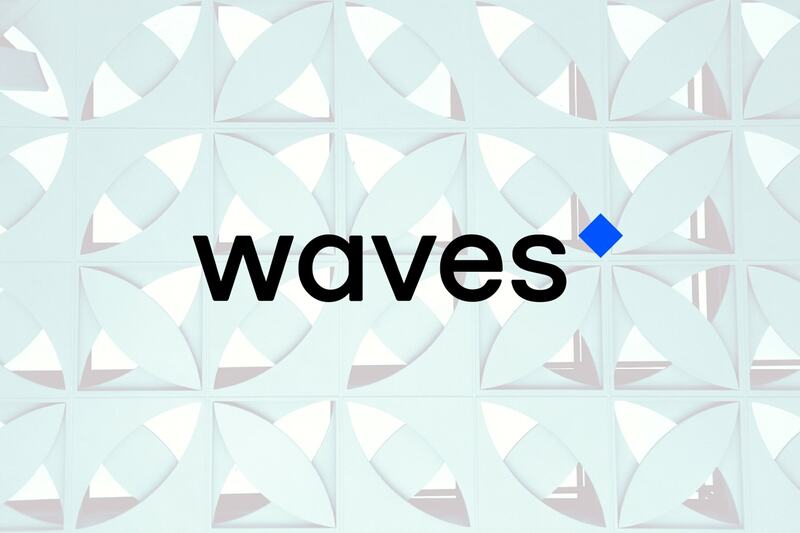 Waves is the brainchild of Russian physicist Sasha Ivanov, and If you trace the origins of it you’ll see that it was initially created to address perceived barriers in blockchain adoption – including speed, scalability, and user experience (join the club!). If you’ve read our recent Waves update (or this one), you’ll also know that some big strides have been made toward Waves’ goal of becoming the go-to platform for custom token creation and crowdfunding. Other pieces of exciting news: Waves recently posted about their introduction of smart contracts, one of their most highly anticipated features. Atomic swaps are also said to be just around the corner in summer 2018. But as anyone with a bit of crypto experience will tell you, there is so much news, so many development updates, and a seemingly never-ending supply of new ICOs, that it can be challenging to stay up to date – even with projects you’re a fan of. In the following, we’ll strive to take the hard work out of keeping pace by reviewing some of Waves’ achievements and taking a moment to consider their positioning (and potential), ultimately answering the question: could Waves become the top ICO platform? One nice thing about Waves is that it’s been around since 2016, and while many of its core features are under development, there is something of a track record to review. To date, Waves has almost 14,000 tokens registered and a market cap for its own token of over $675 million dollars. 100+ crowd sales are in the works on Waves, and in total, projects have raised over $158.2 million on the platform. 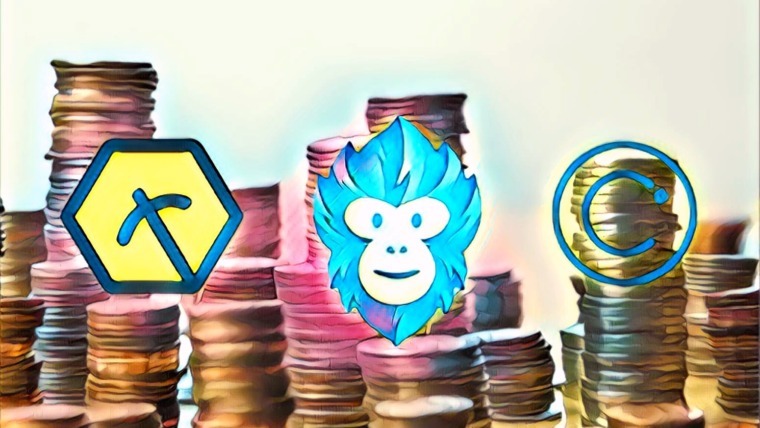 Here are some of the top ICOs that have already been held on Waves. Primalbase is a commercial real estate startup focused on creating a system for people to share, sell, or rent out high-quality working spaces using Ethereum and Waves-based digital tokens. 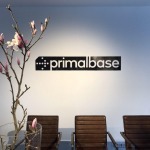 A Primalbase token gives the user access to serviced office space in locations around the world. When it is no longer required, this token can be sold on to someone in need of these facilities. In this way, Primalbase is expanding/improving on an existing rental model and is a marquee example of a project that completed its ICO on the Waves platform. Based on the figure above, it’s safe to say that the ICO was a resounding success. 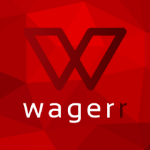 As the name probably led you to conclude, Wagerr is essentially a blockchain-based sports book. According to its site, Wagerr “uses distributed blockchain technology to execute betting contracts. It escrows, stakes, verifies results, and pays out winners in a trust minimized way.” It takes the uncertain world of sports gambling and shores it up with the use of blockchain technology. The Wagerr ICO sold out before the end of the alloted period with a substantial amount of capital raised. Currently, Waves tokens are being transferred to the native WGR token. The most famous ICO in Waves history, MobileGo, used the platform to raise $53 million (yes, you read that correctly) during its crowdsale. The MobileGo vision is to introduce the benefits of blockchain/crypto to the gaming industry through P2P eSports tournaments (and smart contract implementation). The project has built a community of gamers and developers around its hub (the GStore), and with the capital raised (with Waves’ help) it has a lot of momentum for the future. PeerBanks and ZrCoin are two other notable waves ICOs that raised $43 and $7 million dollars respectively. 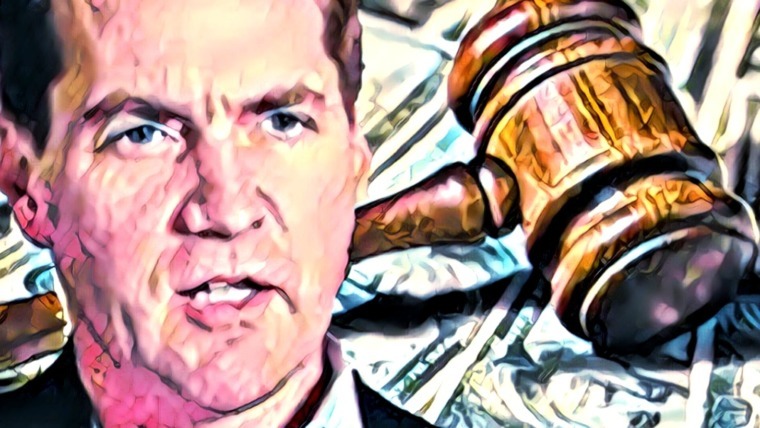 According to an ICO bench-enabled study of Waves ICOs – cryptocurrency, platform, and investment ICOs have dominated the landscape, accounting for almost 50% of the activity on Waves. Projects from Russia, the US, Canada, Singapore, the UK, Netherlands, Ukraine, Australia, Bulgaria, and Estonia make up 67% of all the projects that have issued tokens on Waves. So there are a number of promising startups that have opted to use Waves. But many other platforms can trot out similar examples or talk a big game about their future. What actually sets Waves apart or makes it unique (and hence gives it the chance to leapfrog to the top of the ICO game)? In order to get to the next level, a funding platform needs to focus on bringing the difficulty bar down substantially. One key thing that sets the Waves platform apart from other token issuers is an extremely uncomplicated and effective graphic user interface (GUI). This interface allows users to not only buy and hold any token but to easily exchange it on Waves’ own DEX. The Waves wallet (over 234,000 in use) tends to get rave reviews as well. It has multiple fiat gateways, supports multiple currencies, and is almost impossible to get disoriented in. The current Waves client comprises the wallet, the DEX, and a tool for token creation – all easy to use without any technical know-how. The Waves decentralized exchange allows users to trade quickly and securely. It offers protection against front-running (and other types of fraud) and it doesn’t have any limits. With the DEX, there will always be somewhere for holders to trade their newly acquired tokens, right from day 1. Waves DEX has an estimated market cap of over USD $1,000,000,000, with a daily average trading of USD $2,013,678. As Waves pushes for greater adoption, these numbers can only go up. Whether an ICO soars or flops depends largely on getting the word out. Waves boasts an active community that includes entrepreneurs, businesses and service providers, investors, developers, marketing experts, holders, traders, and more – all of whom are invested in the platform succeeding. For those seeking guidance (or just getting started), the Waves Telegram or subreddit can be valuable resources. Conducting an airdrop has become a recognized as a powerful tool for driving interest and adoption in any crypto project. By distributing small amounts of tokens freely to a wide range of potential users, you create traction out of thin air. These users will be your future purchasers, testers, and advocates; and for any project around the ICO stage, the ability to airdrop is likely another consideration in terms of which platform you choose. You can conduct an airdrop on just about any blockchain that supports token customization. But all blockchains are not created equal – some key features can make airdropping substantially easier. An issuer will want the process to be as fast and low-cost as possible. Options like Bitcoin and Ethereum are possible choices, but perhaps not optimal due to cost and limited throughput. There are a number of blockchains that cope reasonably well with the transactional influx of an airdrop, but only one has been built with this specification in mind – and, you guessed it, it’s Waves. 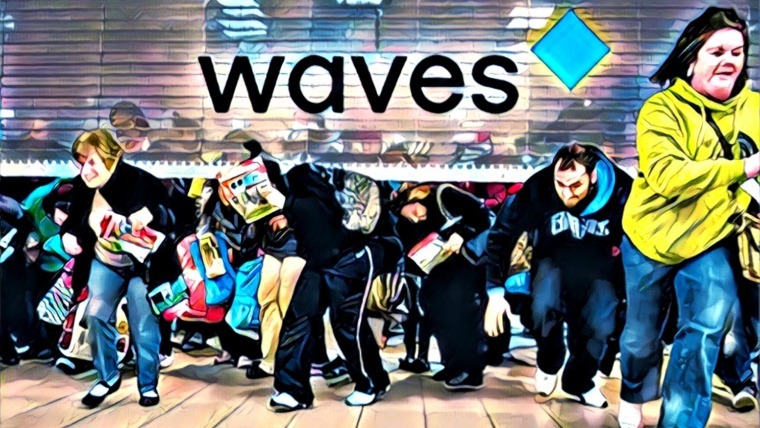 Waves’ consensus algorithm (Waves-NG) is capable of processing an order of magnitude more transactions than most other blockchains – quickly and at low cost. This makes Waves both an efficient and cost-effective choice for airdrops. Need further evidence? Waves processed over 330,000 transactions in a single day on December 26, 2017. 170,000 transactions were confirmed within just 20 minutes. If we’re considering Waves’ future ICO potential, another thing worth keying in to is who they’re collaborating with. 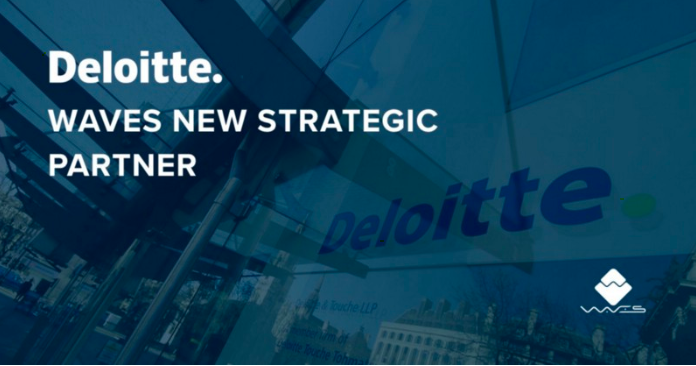 In 2017, Waves announced a strategic partnership with one of the world’s largest professional services firms, Deloitte. Concerns have been raised about the potential for the Waves network to get flooded with useless utility tokens. This partnership is a step towards avoiding that scenario. 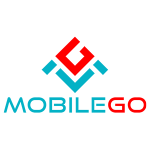 One of our objectives is to develop the legal mechanisms for regulating ICO projects. Currently, no such mechanisms exist in the market. This will help the companies to safeguard themselves from project risks and challenges after they complete the initial offering of tokens. Traditional crowdfunding sites like Indiegogo and Kickstarter have stringent application processes to avoid similar issues, and Waves is following suit by working with Deloitte to set standards for public token sales. Waves also has their very own incubator, Waves Lab, which focuses on supporting pre-ICO projects and teams. The incubator offers seed funding (up to $300k), advice, resources, PR and marketing, and legal support (among other things). They recently announced 3 new residents. As a platform, Waves is focused is on mass adoption through simplicity, speed, and low cost. If you’re running an ICO on a shoestring budget or want to conduct a crowdsale but lack a technical background, Waves might just be the platform for you. But despite having a great angle, many enticing features, and a functional product(s), Waves doesn’t seem to have garnered the attention or appreciated in value the way some had hoped. 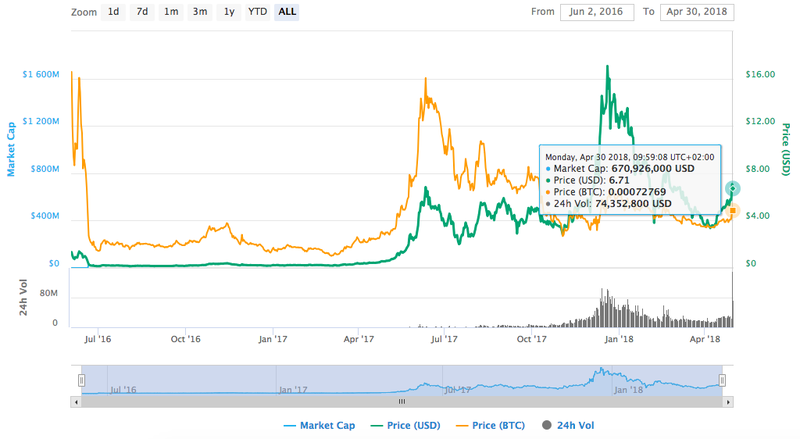 There are many potential reasons for this – poor marketing efforts, a lack of maturity (compared to a few other platforms), slow development, or simply getting drowned out in an increasingly loud crypto space. 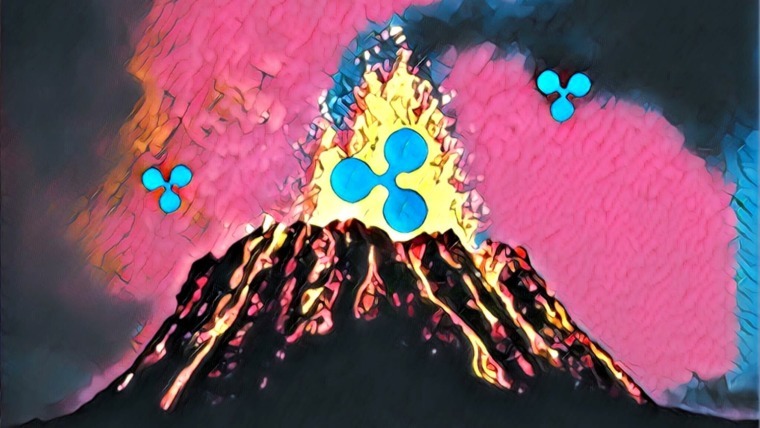 While Waves might not necessarily feel competitive with Ethereum, knocking it off its pedestal is a long shot and people should be realistic about that. But for Waves to be successful, it may not need to become the default ICO platform. People tend to get caught up in “winner take all” type of thinking when it comes to crypto. Sometimes this mindset makes sense, and sometimes it’s totally misguided. It’s not too hard to imagine a future where a handful of different blockchain platforms cater to various needs, Waves among them. Waves is experiencing a good deal of organic growth, and does not seem subject to the hype and potentially false inflation of some other projects. For investors who have their eyes trained on a long horizon, the fundamentals of this project should make for restful sleep regardless of what the price does (or doesn’t do) today, tomorrow, or next week.